Aside from being the most populated city in America, New York was famously dubbed as the “concrete jungle where dreams are made of,” by famous singer-songwriter Alicia Keys. It’s also famous for its beautiful landmarks such as the Statue of Liberty, Central Park, and the Empire State Building. A city that’s widely celebrated for its beauty, New York also offers the most enchanting and blossoming blooms one could ever imagine. Here are the best florists for flower delivery in New York. The reason why Sterling Blooms is one of the most trusted florists in New York is because of their track record with their customers. They are very accommodating with customer requests and they aim to make every event as magical as possible. Columbia Midtown Florist is located at the center of Manhattan just across Rockefeller Plaza. They have a beautiful selection of flowers, made fitting for any occasion. They can be of service to any special celebration or to a corporate event. 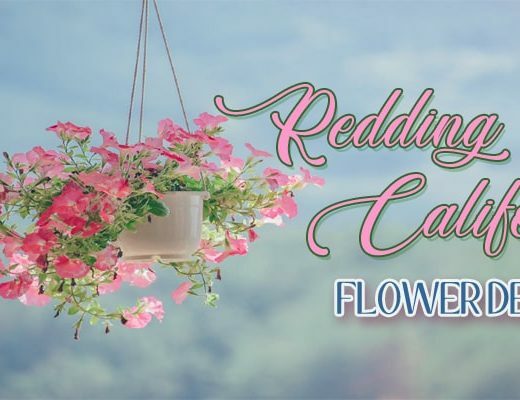 Providing beautiful blooms for 25 years and counting, Flowers by Richard is a full-service florist that is known as the “Home of the Cabbage Rose.” They offer a wide variety of designs when it comes to floral arrangements. It can be for any occasion and Flowers by Richard will make it extra special with their floral pieces. Their name is a bit of a giveaway, but Ode A La Rose designs their floral pieces in a French style. So, if you’re looking for a European touch in your bouquets or centerpieces, you can count on Ode A La Rose for the perfectly arranged blooms. 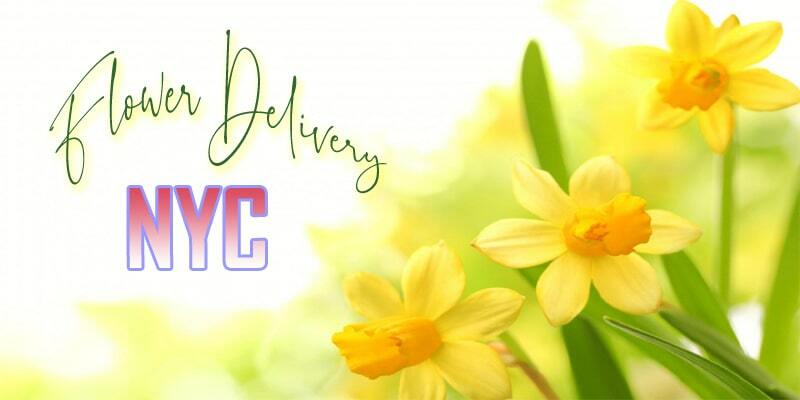 An award winning flower shop located in Manhattan, Alaric Flower Design offers luxury flower delivery services all over New York City. Open from Monday to Friday, same-day delivery option is available for orders placed before 2PM. Customers of CitiFloral are raving about their floral arrangements. They have been providing the most fantastic and beautiful floral designs, matched with great customer service and speedy delivery. Flowers, Naturally! has been one of the top go-to florists in New York since it was established in 1968 by Carla and Tony Carvalho. They pride themselves in their modern take in floral design and fast customer service. 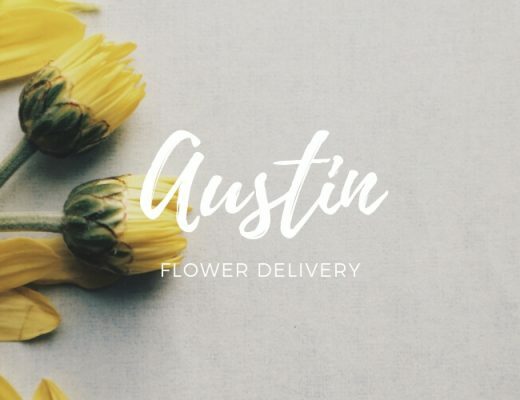 Casey’s Flower Studio is a family-owned and operated full-service florist which offers internationally grown flowers and plants. The shop sources their premium flowers from famous growers in Holland and Ecuador. Since 1977, Chelsea Florist Inc. has been strengthening relationships and making memories with their premium floral arrangements. They have a variety of floral designs available for any occasion, whether it’s a birthday, anniversary, or the like. Sahola Flower Fashion Boutique draws inspiration from the world of fashion, art, design, architecture, photography and more. Sahola’s highly international outlook stems from the rich and colorful journey Olga has travelled in acquiring her technical skills and unique and daring artistic vision. They provide floral styling for local and international clients with looks ranging from edgy street to spectacular haute couture. Fortunately, customers can also purchase individual bouquets and arrangements from their catalog of unique floral designs. 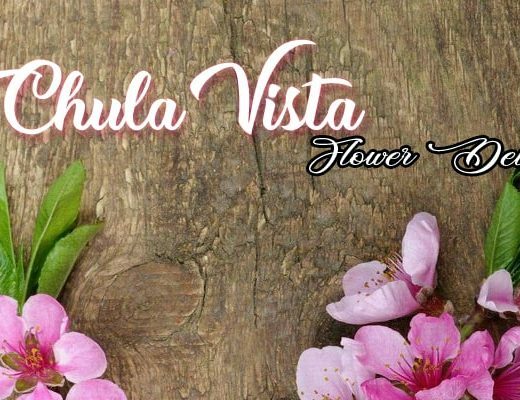 Deja Vu Flowers wants to make every special moment as memorable as it can be, and they do so by adding love and warmth through their floral arrangements. They can provide beautiful floral pieces to any celebration or even as a personal gift. Established in 1947, Scotts Flowers NYC has been providing locals with beautifully arranged and floral pieces. They believe that their customers must get what they paid for, so each and every design is made with their best resources. Family-owned and operated, Danas Flowers is one of the top trusted florists in New York. Their mission is to provide only the best floral arrangements made with the freshest and most colorful blooms. Bella’s Flower Shop offers something unique from all the other florists in New York City. They specialize in luxury preserved real roses, rose teddy bears, and roses in a box. These are perfect for a romantic gift to either a wife, a girlfriend, or a life partner. If you want a bouquet that definitely embodies the style of New York, you can find your perfect bundle of blooms from Gotham Florist. They are a floral design studio sitting in Manhattan, right in the fashion district where the top fashion designers are located.